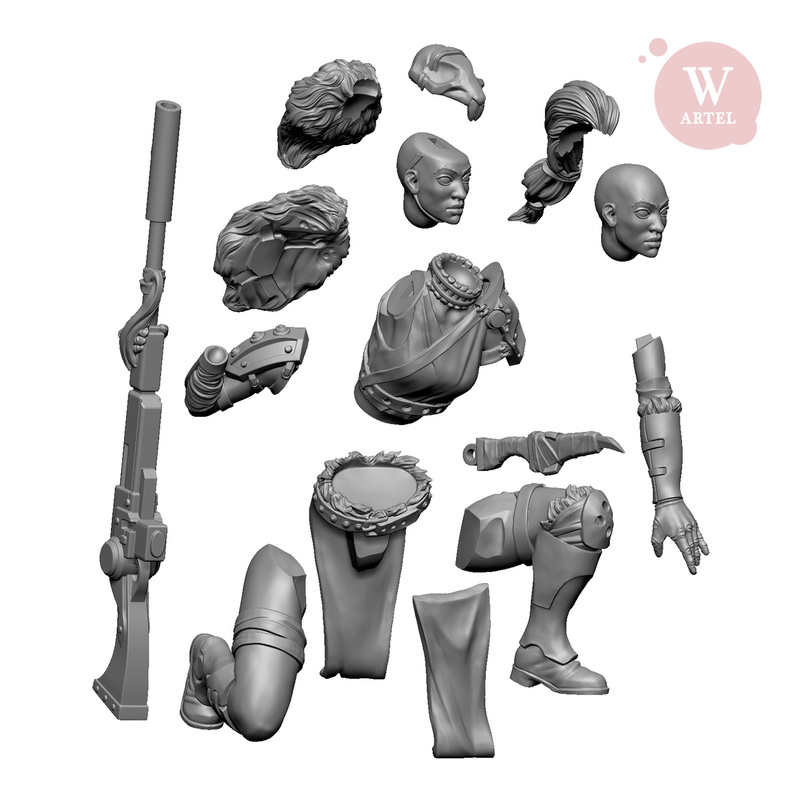 Artel „W“ Miniatures haben zwei neue Sci-Fi Miniaturen in ihrem Shop. Rejoice in Faith! 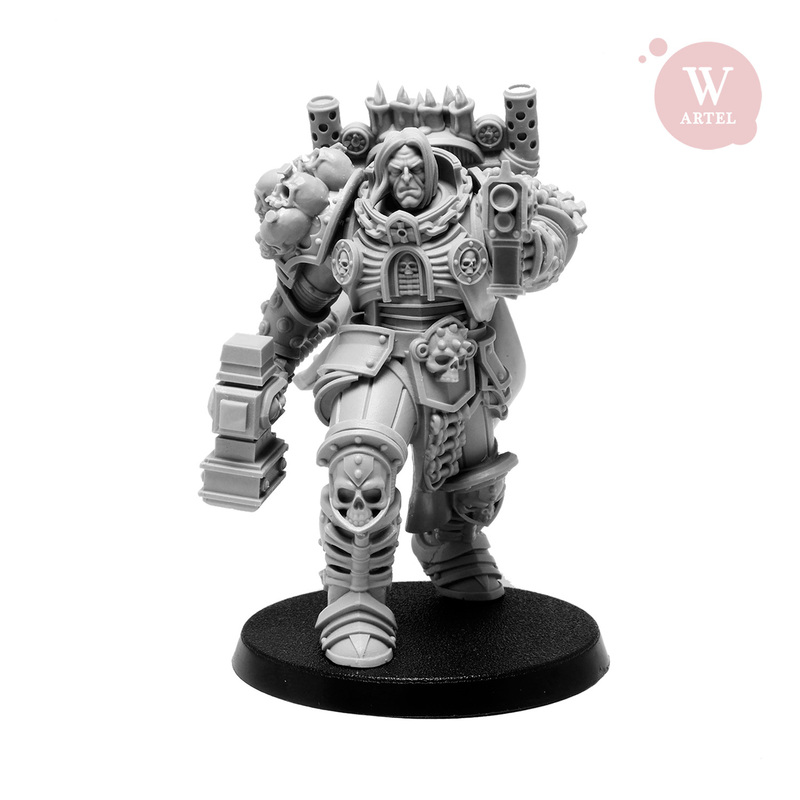 Here come the Unforgiving Chaplain – not for absolution, but for Punishment! Or it is Grim Harbinger, prophet of Death? 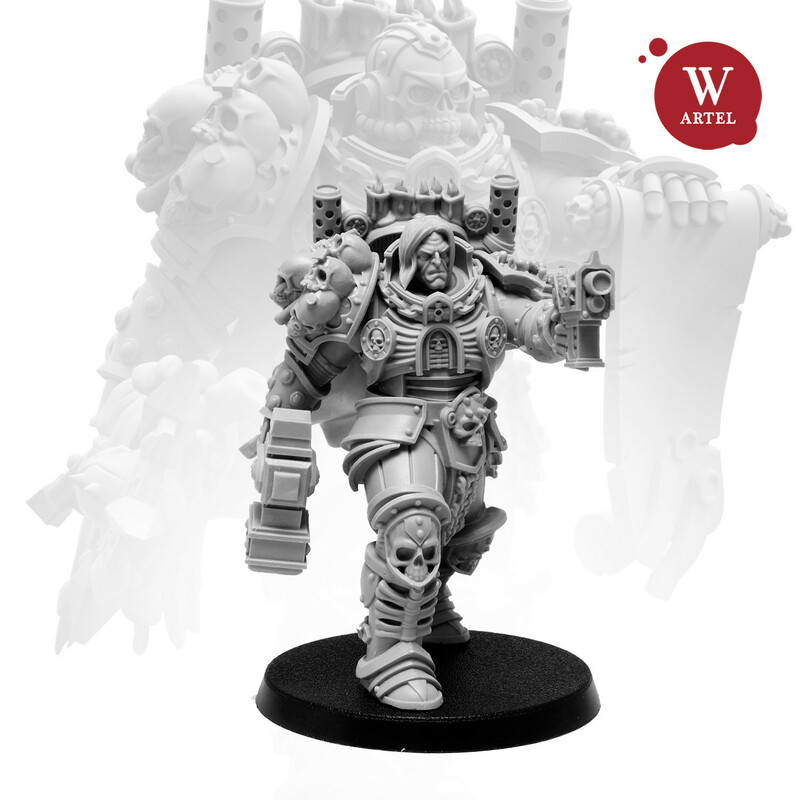 Now in glorious 54mm scale! Limited Edition! Only 150 sets! Card with original art by Mikhail Savier and named sertificate with unique number included in every package. Sculpted by Stepan Kotlyarov, based on the art by Mikhail Savier. 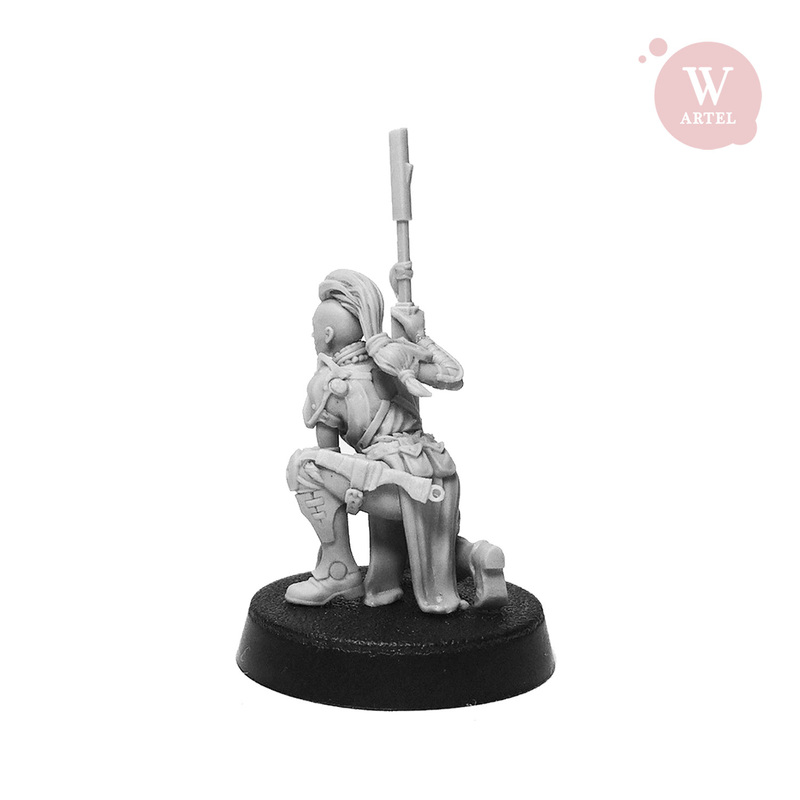 Miniature for wargames, roleplaying tabletops and collecting, can be assembled with many options, fitting for different settings. 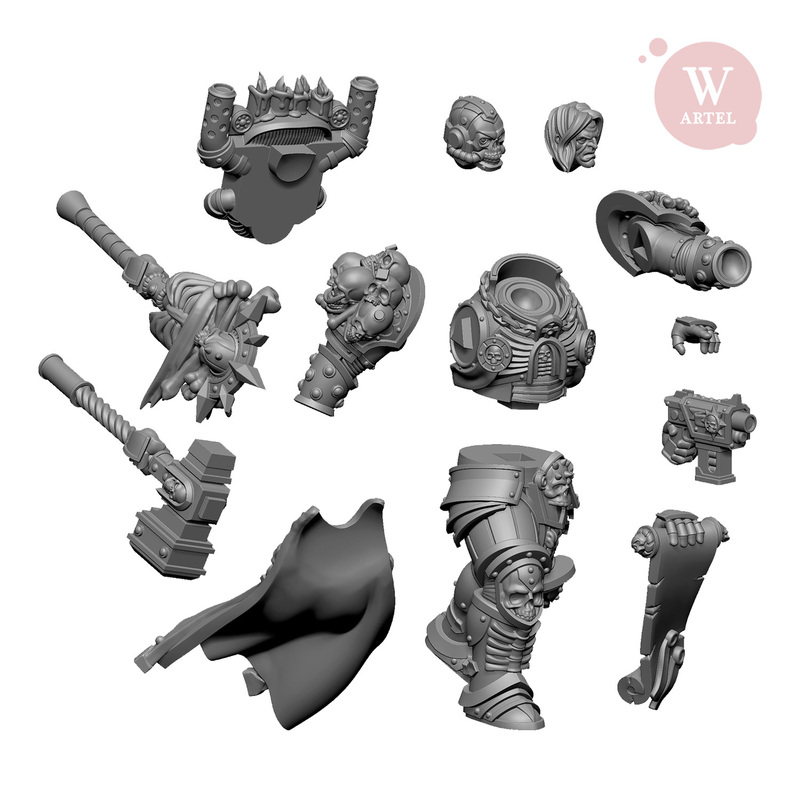 The kit contains of 13 parts, including including numerous options. If you want to find something or track someone in the Outlaw world – hire the Wildling Scout from the Rat`s Tribe. 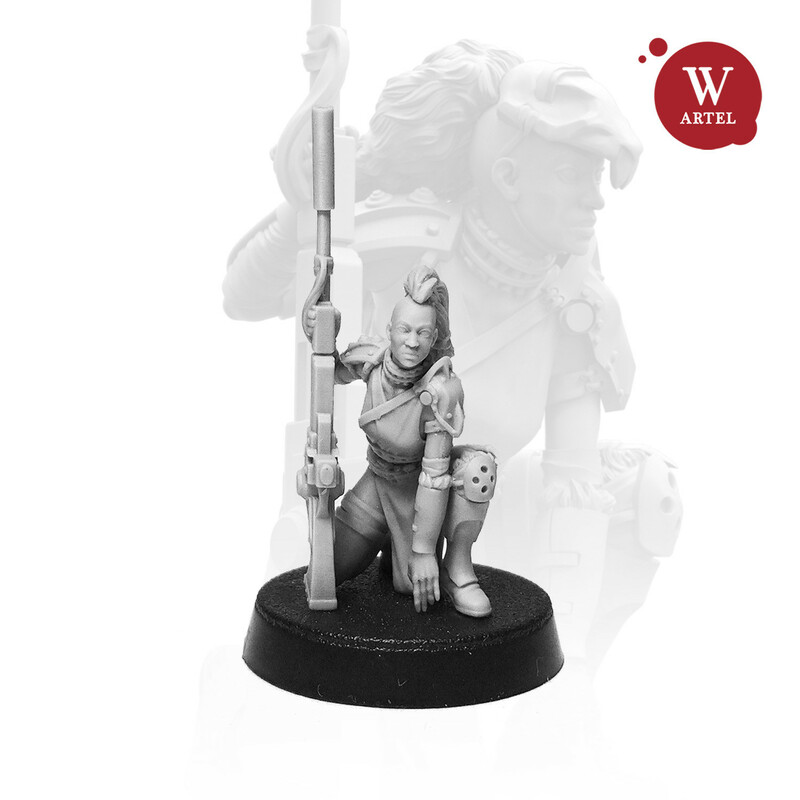 Her service is not cheap – but it wotrh the price. But be aware to cheat with Children of the Rat – or they hunt you down and will suffer… `til your inevitable miserable death. 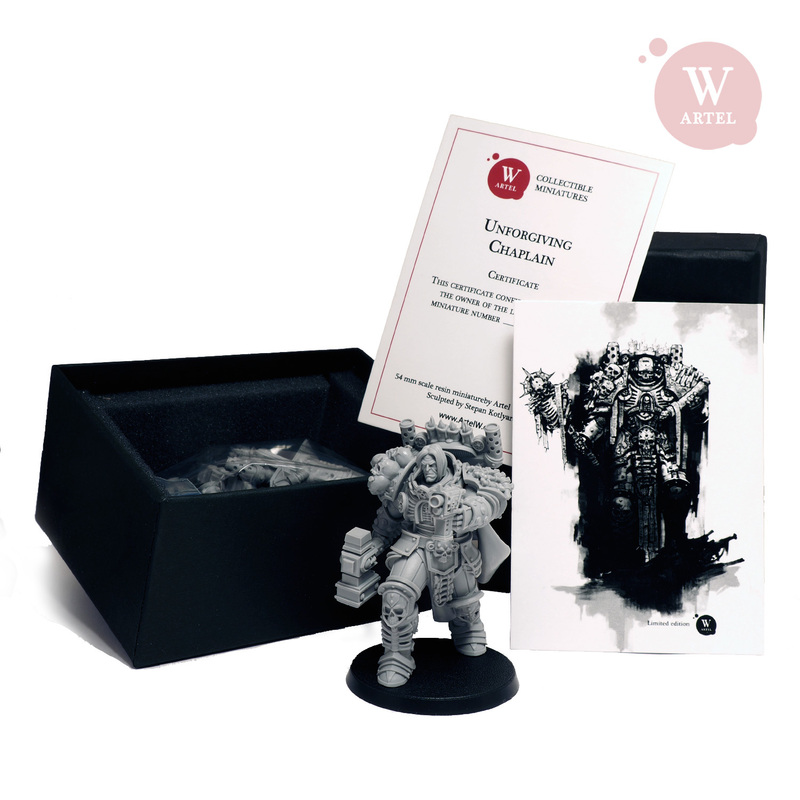 Miniature for tabletop games and collecting. 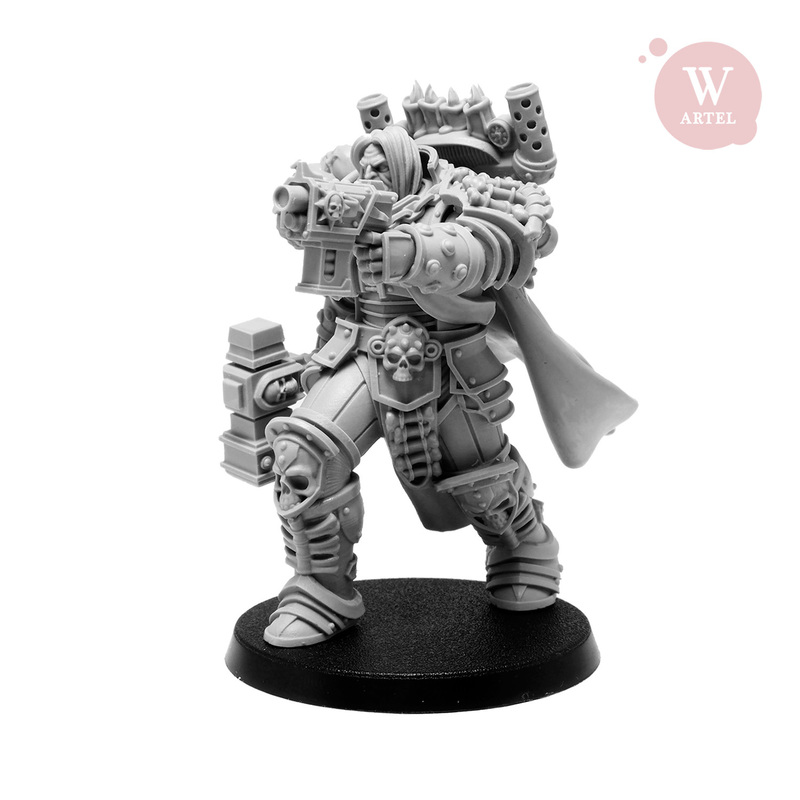 Kit consists of 14 parts, including optional heads arm and head gear. Schicke Variante eines Chaplains. Vor allem mal ohne den üblichen Schädelhelm. 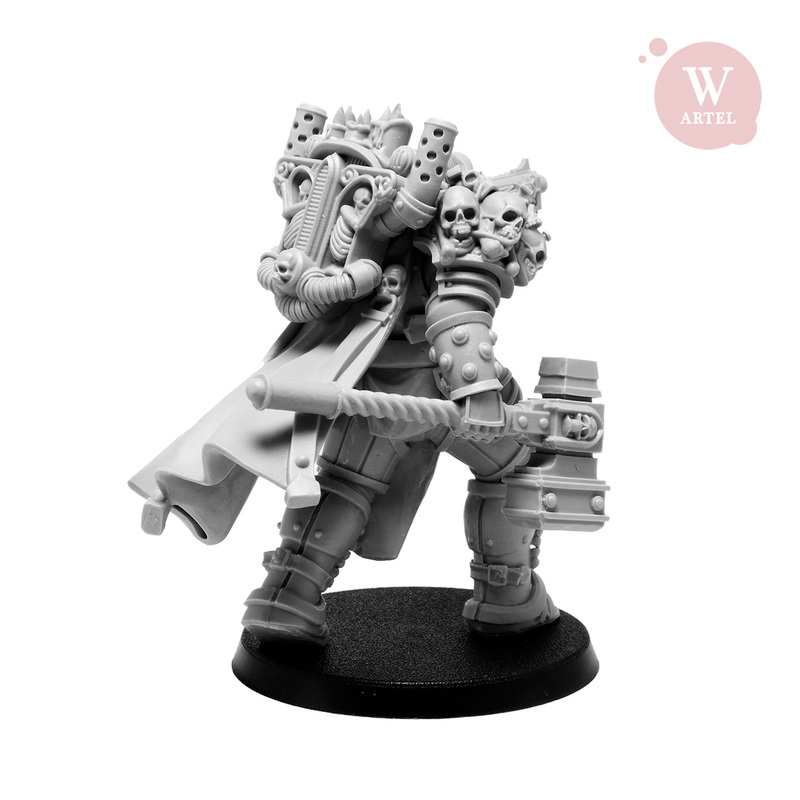 Gefällt mir gut, ist aber auch recht teuer – was aber kein Wunder ist, da es sich um eine 54 mm Sammlerfigur handelt.